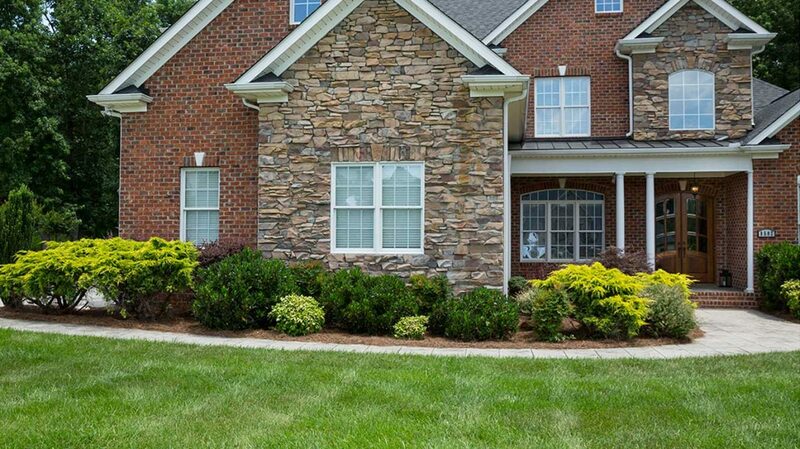 Your Backyard Tips » Helpful information on how to make your yard beautiful. 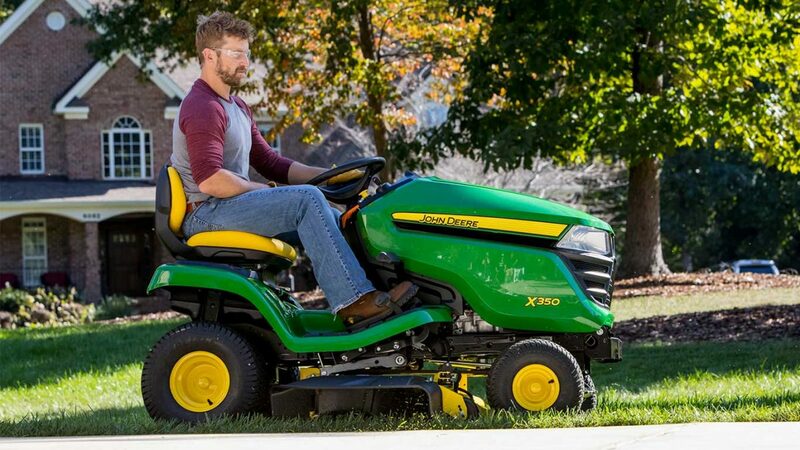 Fertilizing your lawn just got easier. Grass clipping mulch is the natural way to feed your lawn essential nutrients. Here are eight things you need to know. Getting off to a great start is easy when you keep a few things in mind. Here are some to-do list items to ease lawns from their slumber and prepare them for the warm days ahead. Avoid the garden tragedy of fading blooms as spring wears on. With a little research and planning, colorful flowers can be a constant presence from early spring through late fall. Buying, selling, or simply looking to enjoy the space you’re in, there are great returns to be had by taking excellent care of outdoor spaces or by adding upgrades to make the area more welcoming. In pots, amongst regular landscaping, or in their own special scent gardens, herbs can delight the nose. Herbs equate to cooking for many. 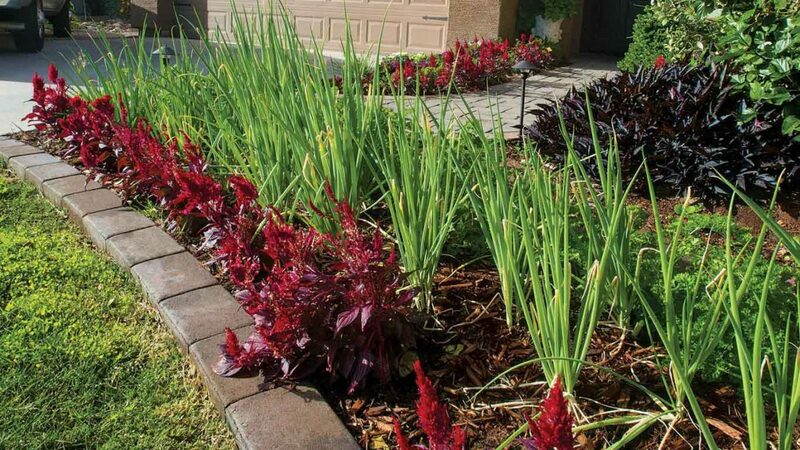 But this article will keep to herbs enjoyed for their aromatic and aesthetic appeal in landscaping. Establishing a garden is a commitment, you’re not going to move it around every year, it’s important to choose wisely. An Iowa State University extension horticulture specialist offers some tips for making the right choice. Backyards stand witness to many family milestones. What better place to celebrate a graduation. Here are some tips to help prepare your outdoor space and create an environment the guests and guest of honor will appreciate. 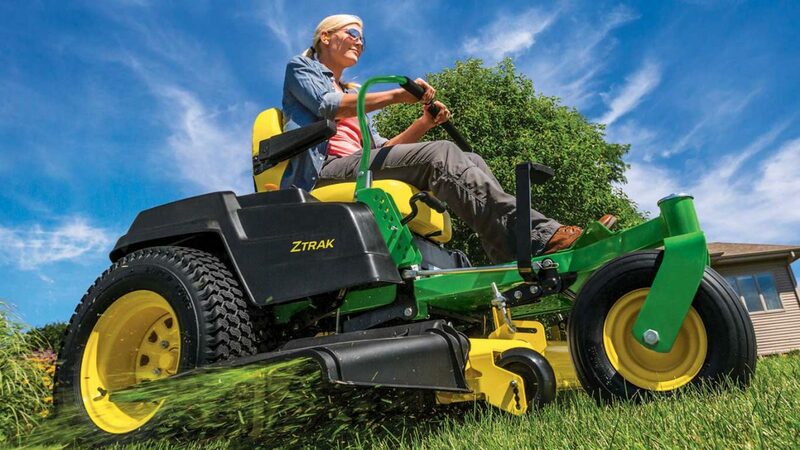 “The Golden Rule of Mowing” is to cut no more than 1/3 of the grass blade at one time, this promotes deep root growth. Grass that is cut too short may kill grass and let weeds grow too easily.